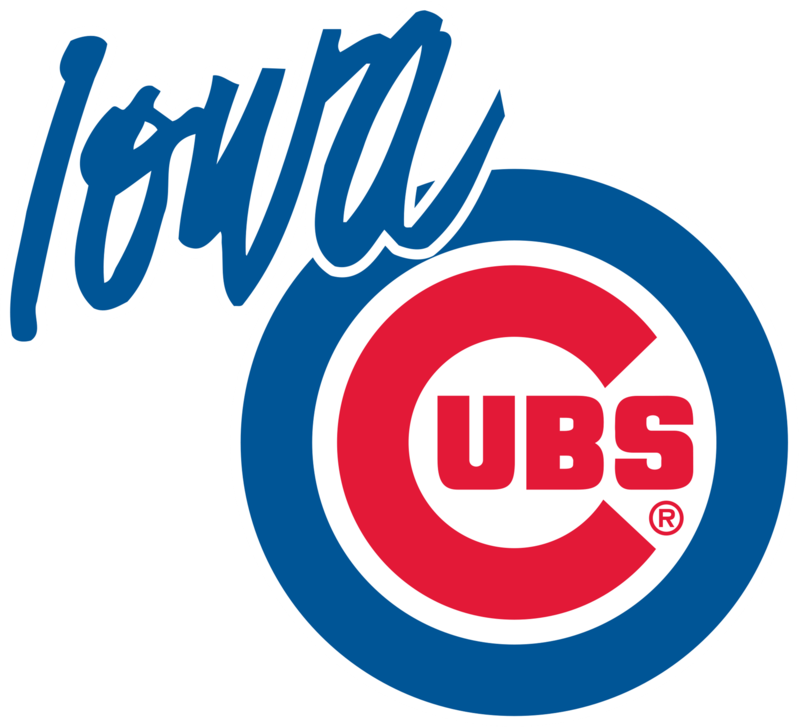 Single Parent Provision would like to treat single fathers and their children to an afternoon of Iowa Cubs baseball in a Skybox Suite! Single fathers are invited to attend this pre-Father's Day event happening Sunday, June 9, 2019. From a private Skybox, attendees will enjoy an afternoon game with lunch and a visit from the I-Cubs mascot included! The event is FREE for single fathers and their children*, but registration is required. A limited number of tickets are available, so early registration is encouraged. See you there! *All single fathers are invited to attend regardless if their children will be present.